Dr. Weber is a Board certified radiologist specializing in Abdominal Imaging. 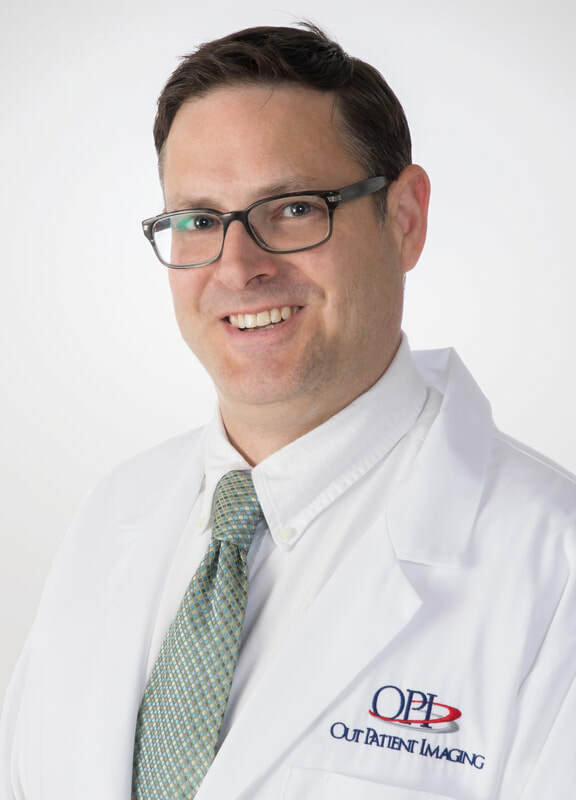 He earned his medical degree from the Medical College of Virginia in 2008, and completed his residency in Diagnostic Radiology at Allegheny General Hospital in Pittsburgh, PA in 2013. Dr. Weber completed his Abdominal Imaging Fellowship in 2014 at Emory University in Atlanta, GA. He joined Georgia West Imaging, PC as a staff radiologist in September 2014. Georgia West Imaging, PC is a group of nine radiologists that provides radiological services to hospitals, imaging centers and physician practices as well as teleradiology.